Barney And The Thug Life! 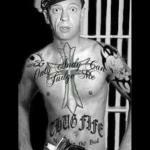 COMING SOON BARNEY FIFE MAYBERRY BADBOY! MOTHERS LOCK UP YOUR DAUGHTERS! 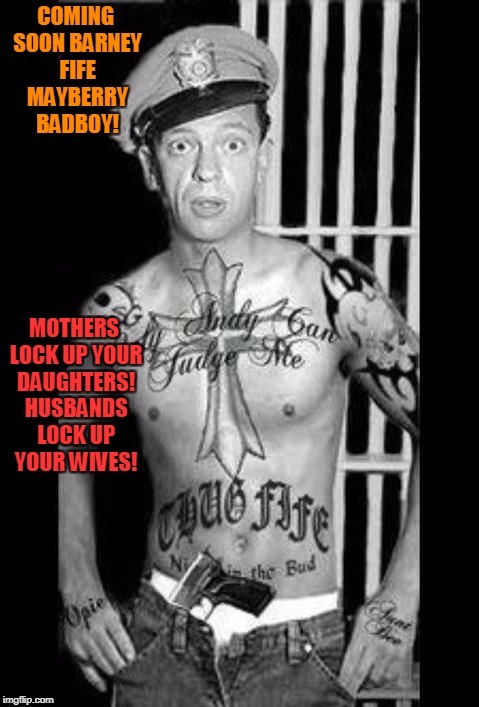 HUSBANDS LOCK UP YOUR WIVES!